John Kotter’s Main Accomplishments Include . . .
Harvard Business School Professor John Kotter is widely regarded as the world’s foremost authority on leadership and change. 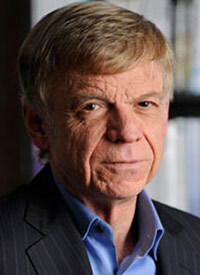 John P. Kotter is the premier voice on how the best organizations actually “do” change. 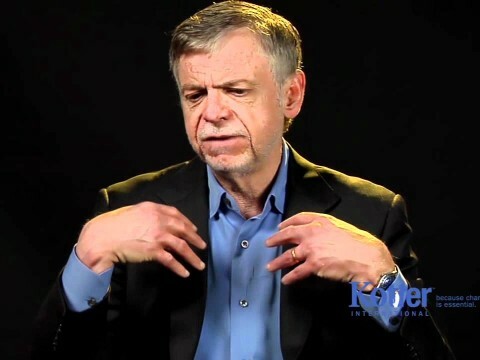 John Kotter is the author of seventeen books, a collection that has given him more honors and awards than any other writer on the topics of leadership and change. In addition to A Sense of Urgency ; Our Iceberg Is Melting and Leading Change, Professor Kotter is the author of: The Heart of Change; John P. Kotter on What leaders Really Do; Matsushita Leadership; The New Rules; Corporate Culture and Performance; A Force for Change; The Leadership Factor; Power and Influence; The General Managers; and five other books published in the 1970s. 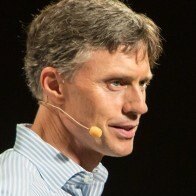 John Kotter’s books have been printed in over 120 foreign language editions, and total sales exceed two million copies. John Kotter talks to groups with one and only one goal: to motivate action that gets better results. He appears before groups as small as ten and as large as many thousands. Professor Kotter’s presentations are designed to mobilize an audience to action, spurring them to reexamine their practices and provide more leadership in their spheres of activity. 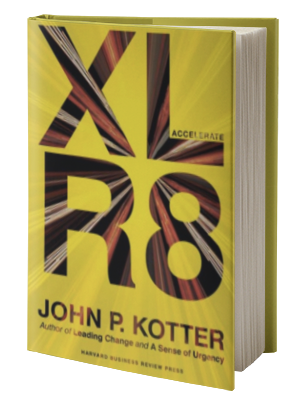 In his work, A Sense of Urgency, John Kotter shows what a true sense of urgency in an organization actually is, why it is becoming an exceptionally important asset and how it can be created and sustained within organizations. John Kotter’s international bestseller Leading Change—which outlined an actionable, eight-step process for implementing successful transformations—has become the change bible for managers around the world. Our Iceberg Is Melting, the New York Times bestseller, puts the eight-step process within an allegory, making it accessible to the broad range of people needed to effect major organizational transformations. In 2001, Business Week magazine rated John Kotter the #1 “leadership guru” in America based on a survey of over 500 enterprises. 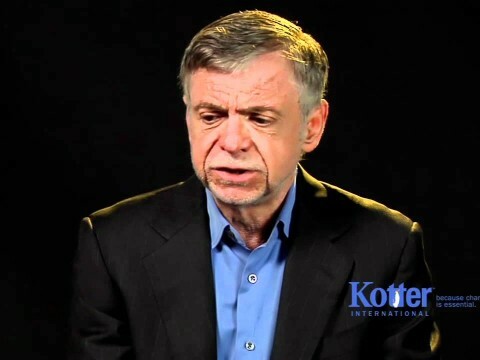 John Kotter’s articles in The Harvard Business Review over the past twenty years have sold more reprints than any of the hundreds of distinguished authors who have written for that publication during the same time period. Professor Kotter’s books consistently rank in the top 1% of sales from Amazon.com. John Kotter talks to groups with one and only one goal: to motivate action that gets better results. He appears before groups as small as ten and as large as many thousands. Professor Kotter’s presentations are designed to mobilize an audience to action, spurring them to reexamine their practices and provide more leadership in their spheres of activity. Because this is obviously an ambitious objective, the process Professor Kotter uses is not the norm at business meetings. His method is both intellectual and emotional. It involves audience participation as well as one-way lecturing. Professor Kotter uses humor, video, prepared slides, case studies and a little theatrical flourish. Professor Kotter’s honors include an Exxon Award for Innovation in Graduate Business School Curriculum Design, and a Johnson, Smith & Knisely Award for New Perspectives in Business Leadership. In 1996, Professor Kotter’s Leading Change was named the “#1 management book of the year” by Management General. In 1998, his Matsushita Leadership won first place in the Financial Times, Booz-Allen Global Business Book Competition for biography/autobiography. In 2003, a video version of a story from his book, The Heart of Change won a Telly Award. 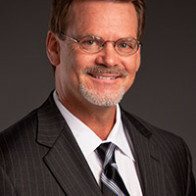 In 2006, John Kotter received the prestigious McFeely Award for “outstanding contributions to leadership and management development.” In 2007, Professor Kotter’s video Succeeding in a Changing World was named “best video training product of the year” by Training Media Review and also won a Telly Award. Dr. Kotter is a graduate of MIT and Harvard. 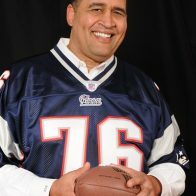 He joined the Harvard Business School faculty in 1972. In 1980, at the age of 33, John Kotter was given tenure and a full professorship. 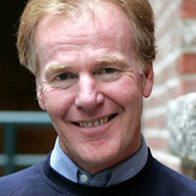 John Kotter lives in Cambridge Massachusetts and Ashland, New Hampshire. 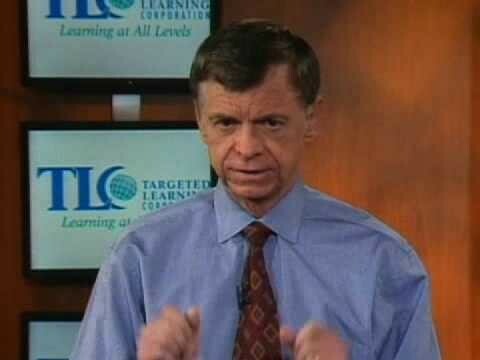 Professor John Kotter - "The impacts of change"
Change Management vs. Change Leadership — What's the Difference? Chief Learning Officer, Lehman Brothers, Inc.